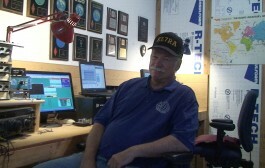 RFinder - The World Wide Repeater Directory now supports Twitter! 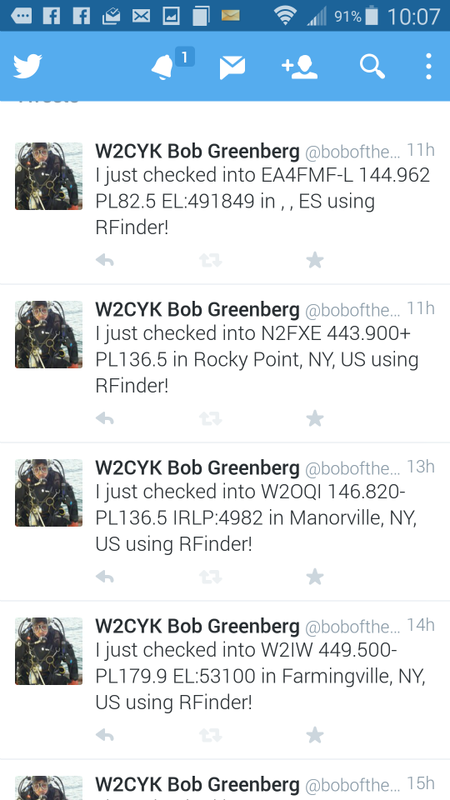 Home App - Mobile RFinder – The World Wide Repeater Directory now supports Twitter! 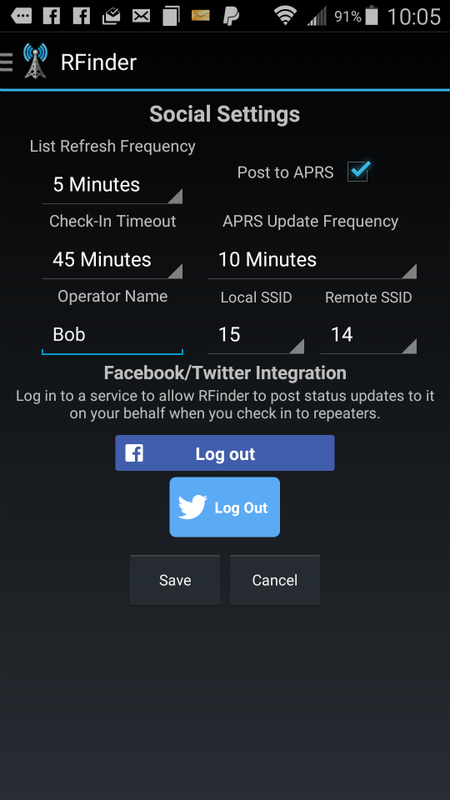 “RFinder has been the ‘Social Repeater Directory’ for a while now with its support of repeater check-in postings to APRS and your Facebook timeline. 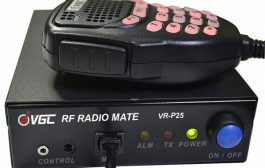 When posting an EchoLink check-in, the APRS announcement drops you on the map both locally and in the vicinity of the remote repeater you are connecting to. Now we have added Twitter. For those of you who use Twitter you can now optionally post your repeater check-ins to your Twitter feed…automatically…in the background. Just go to the social settings page in the app and turn on Twitter, Facebook and/or APRS, set your name and the app does the rest. This is available now on Android and will be released sometime in September on iOS. RFinder is a steadily growing worldwide repeater directory which has over 50,000 repeaters in over 170 countries. Annual ~$9.99USD ~€9 subscription to RFinder provides access to repeater data through its collections of Apps on Android and iPhone, RadioBuddy on iPhone, web, RT Systems and CHIRP radio programmers. 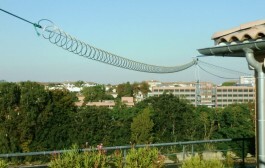 RFinder’s new feature of repeater routing ( http://routes.rfinder.net ) allows finding of repeaters over routes worldwide. One subscription, access to repeater data worldwide, from any computing device on Windows, Mac, Linux, Android, iPhone and popular GPS systems. Realtime radio programming on Android and iPhone is provided by the open source RFinderPi, which is based on the Raspberry Pi. RFinder is tightly integrated with EchoLink both on Android and iPhone, providing one-click connection to repeaters worldwide from the directory! 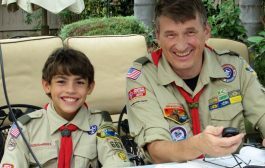 The RFinder team is excited to continue its release of cutting edge products that support social repeater collaboration. 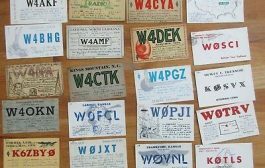 “Users have told us that these social features have lit up previously dead machines,” says Bob Greenberg, W2CYK, creator of RFinder – The World Wide Repeater Directory. 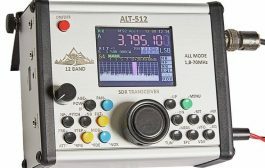 RFinder is the official repeater directory of Radio Amateurs Canada. 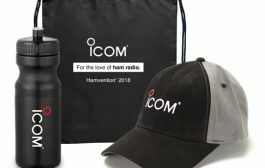 Canadian Hams that purchase RFinder support RAC. 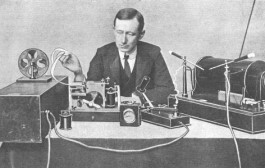 RFinder is the official repeater directory app of Radio Society of Great Britain. 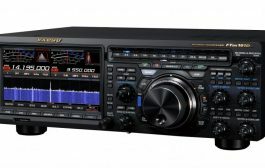 UK Hams that purchase RFinder support RSGB. 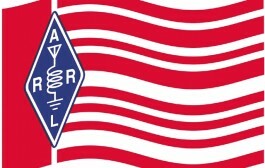 RFinder is the official repeater directory of Amateur Radio Society Italia. Italian Hams that purchase RFinder support ARS. 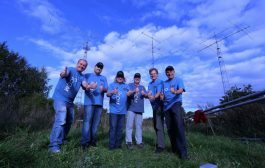 RFinder is the official repeater directory of Federación Mexicana de Radioexperimentadores, A.C. . Mexican Hams that purchase RFinder support FMRE. Subscribe to RFinder by visiting http://subscribe.rfinder.net from your iPhone/iPad/iPod Touch or your Android. Those without an Apple or Android device can subscribe with the link at the bottom of http://subscribe.rfinder.net . 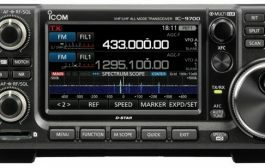 ATTACK of the ZOMBIE SATELLITE : Run radio hams , run!